At Sekisui Voltek, we develop, manufacture, and distributes the cross-linked, closed-cell polyolefin foams that make your ideas a reality. As a recognized innovator with nearly 50 years of experience, we’ve brought our solutions to industries that have helped create new and revolutionized product designs within each of them. We strive for excellence through the spirit of teamwork and are guided by the following principles: Service, Speed and Superiority. We create products that address needs – your needs and those of your customers. 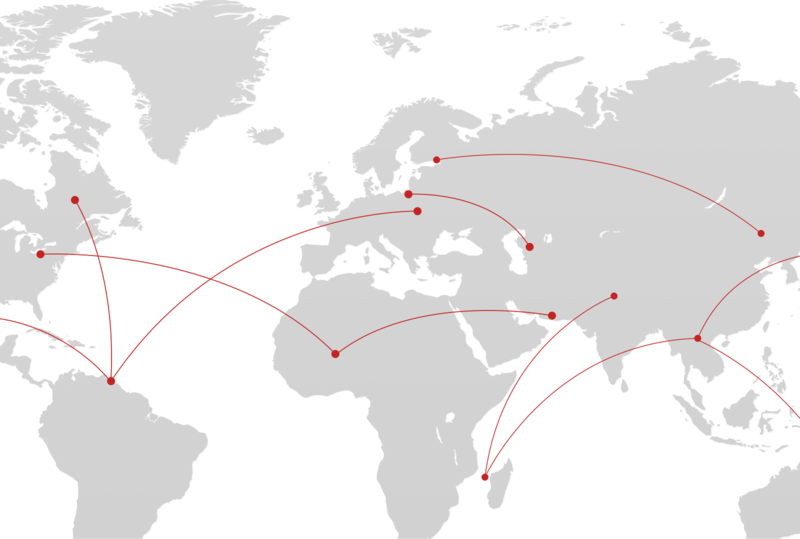 We have three main product lines, and our access to a global network of Sekisui companies expands the solutions we can bring to you. We can modify elements of our products – such as resin selection, additives, foaming technologies, cross-linking parameters, density, and thickness – so we can do whatever it takes to help you solve your challenges. We’ll even create a new product designed specifically for it if necessary. Sekisui Voltek has manufacturing facilities in Massachusetts and Michigan, and sales offices located throughout the United States, making us the leading manufacturer of cross-linked polyolefin foam in North America. As a High-Performance Plastics Company within Sekisui, we are an integral part of a worldwide network dedicated to problem solving, continuous improvement and complete customer satisfaction. Our own expertise is augmented by that of the other Sekisui companies, giving you the benefit of more brilliant minds than you ever thought possible. 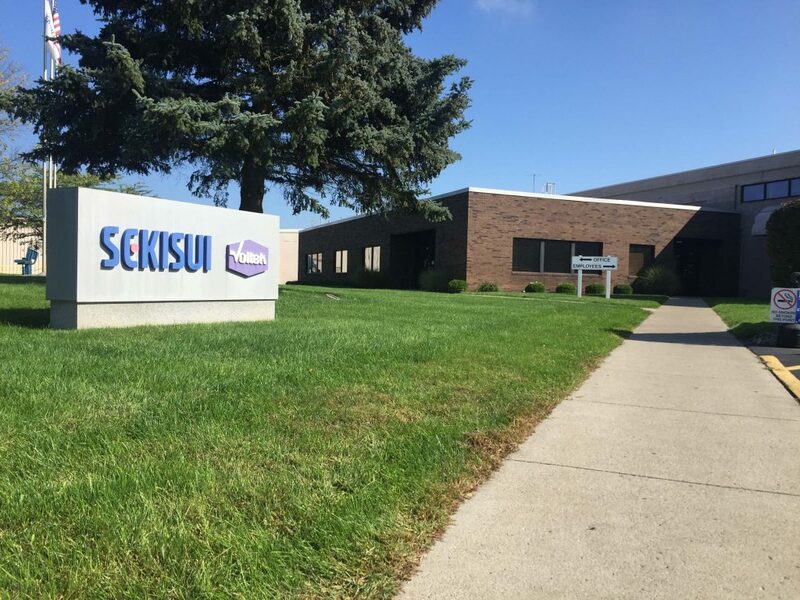 As a High-Performance Plastics Company within Sekisui Chemical groups, we are an integral part of a worldwide network dedicated to problem solving, continuous improvement and complete customer satisfaction. Our own expertise is augmented by that of the other Sekisui Chemical groups, giving you the benefit of more brilliant minds than you ever thought possible. In addition to our foam manufacturing capabilities in both Massachusetts and Michigan – Sekisui has manufacturing units in Japan, Korea, Europe, Australia, China, and Thailand.